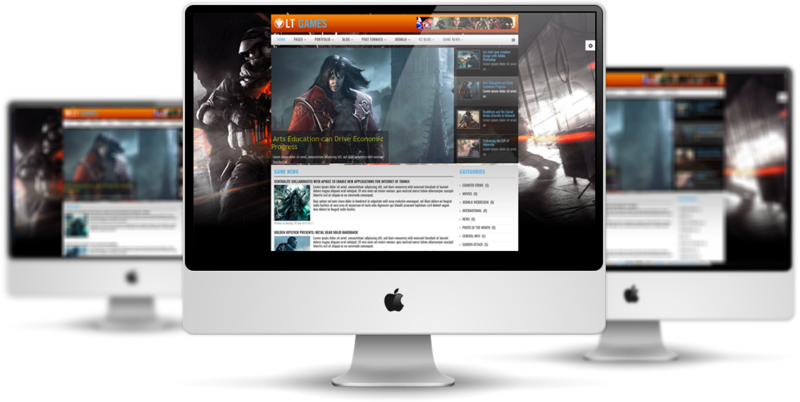 LT Games is a Joomla Gaming template which is intended for game developers as well as game relating websites. 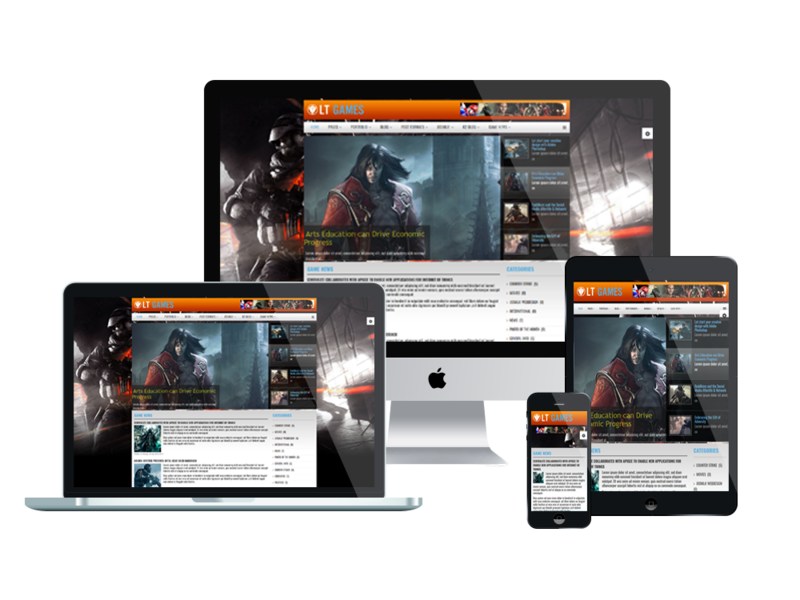 This template is built on extremely bootstrap based on robust template framework with unlimited positions, powerful shortcodes and easy to drag-drop layout content. 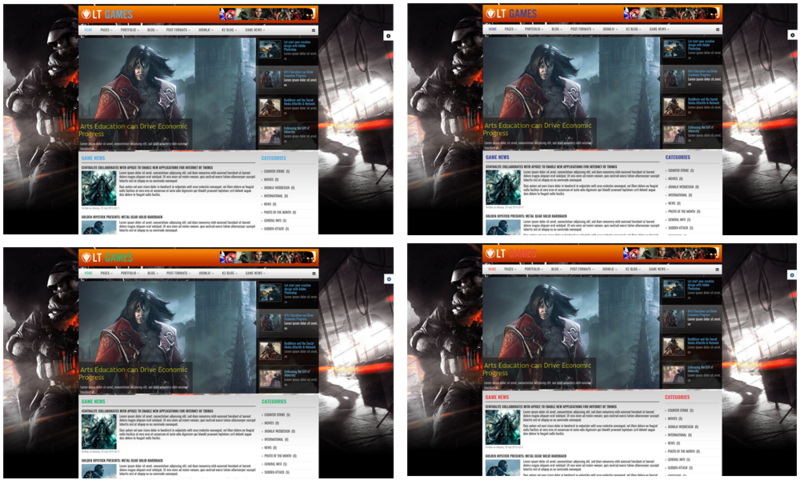 More than that, 4 options of color style will give you more choices to create a fantastic look for your game site! 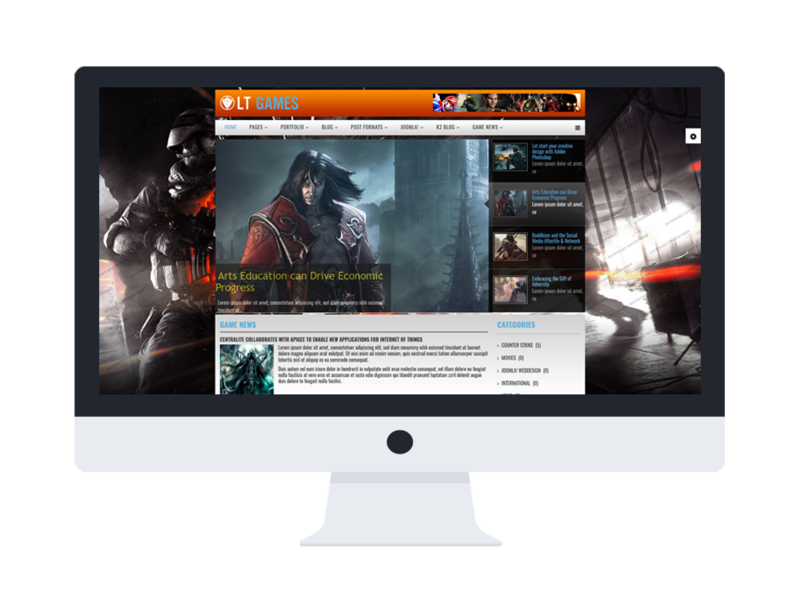 Let’s take a look at our Live Demo and enjoy it!